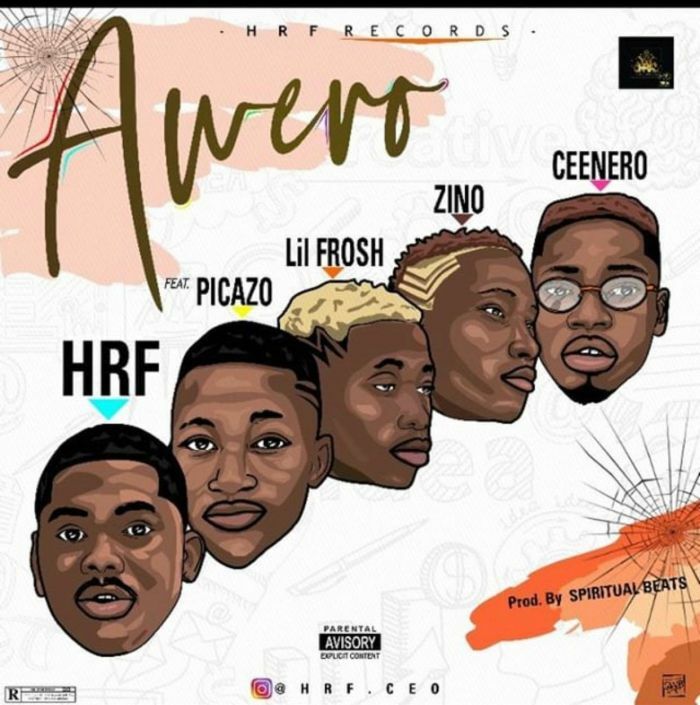 Awero is produced by the top notch producer Spiritual beats. The song talked about how Awero is a uniquely beautiful lady and the guys can do anything to get her. Sit back and enjoy this new one from the HRF records Stable. MUSIC: Masterkraft Ft CDQ & Zlatan Ibile – Are You Sure?